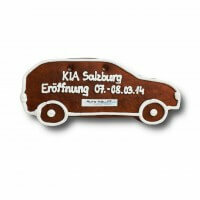 The sleek SUV made of the finest gingerbread can now be designed online. Due to the many possibilities of customization, the giveaway can be perfectly attuned to you. You have the choice in the color design as well as the text. 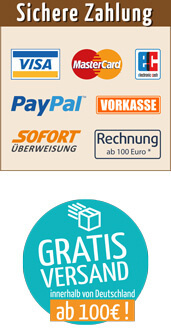 Optionally, you can also add your company logo. Thus, customers, employees and business partners will remember you for sure.